The Meditation Rings are Meditation Tools developed to help to keep your focus during meditation. 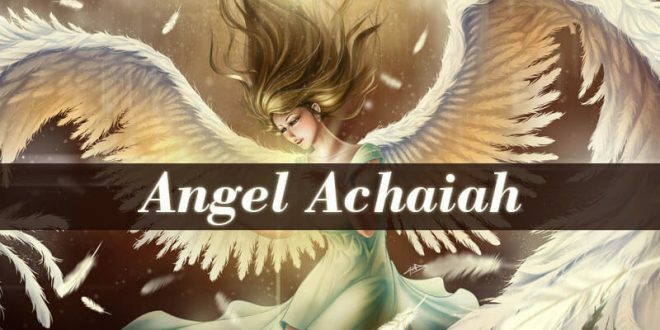 The idea originates from the so called Tibetan Mandalay Prayer Wheel. The meditation ring is composed of two rings. The base is fixed in the finger and it is stable. The second ring is flexible and it spins around the fix ring. 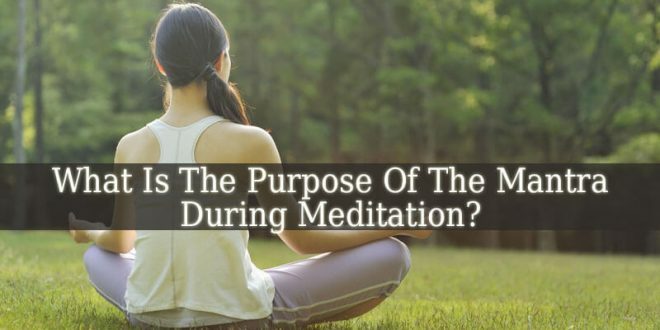 Which makes it possible for the wearer to spin the ring while meditating. 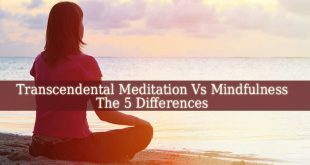 Meditation Rings – Why should you use it? 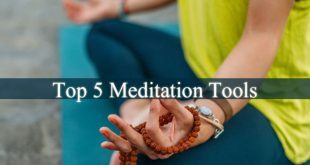 Many people heard of numerous Meditation Tools. 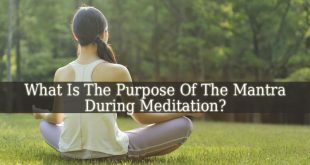 But not many heard of the meditation ring. 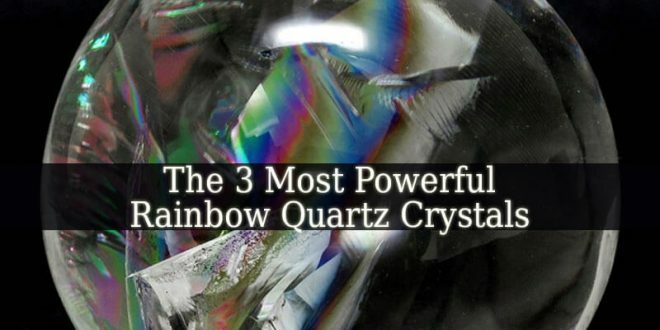 Although, it is one of the most effective ways to deepen your concentration. 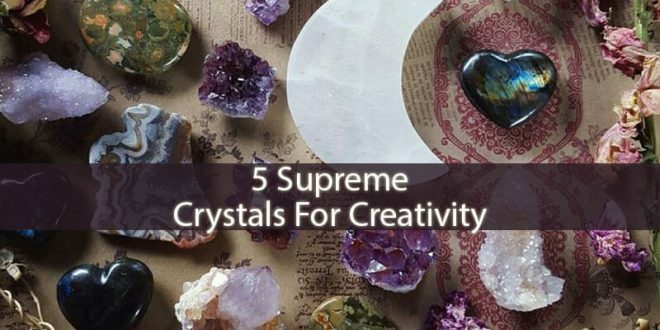 These beautiful rings have calming and relaxing effects. They calm your mind and help you to focus. This little “jewelry” helps you to relieve stress and to let go of your negative thoughts. It brings you and keeps you in the present moment. 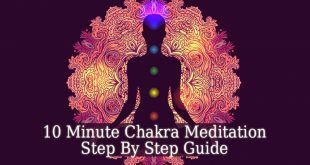 Using these Meditation Rings is extremely easy. And they are also very easy to find. 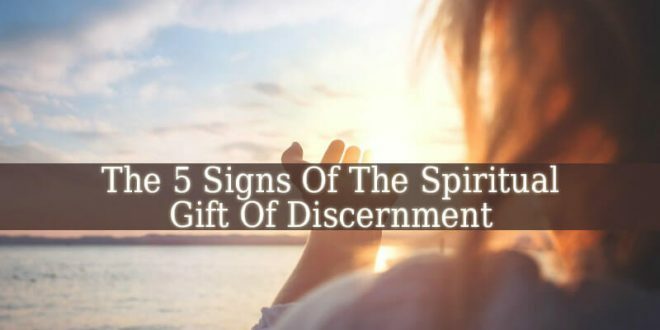 Many stores with spiritual themes and products has these rings. But you can also find them as Fidget Rings, Spinner Rings, Worry Rings, Prayer Rings and even Motion Rings. 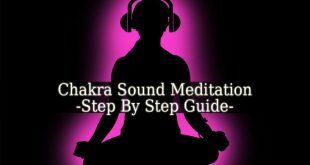 They are interactive and fun ways to practice meditation. And to clean your mind. 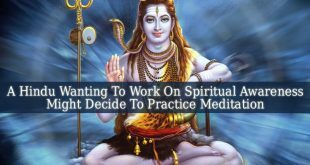 How to use Meditation Rings? These rings can be used for many purposes. If you have a hard and stressful day at work, you can take a 5 minute break to spin your rings. This will help you to disconnect from the stressful environment. And to calm down. 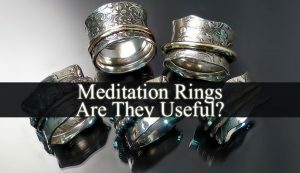 On the other hand, you can use these rings in your meditation sessions. It is mostly recommended in Mindfulness Meditation. And the main rule is simple. Close your eyes and instead of focusing on your breath, focus on the motion of the rings. Concentrate on how it feels between your fingers. Observe the whole sensation. Without judging it. This way your mind will become extremely quiet. And your thoughts will cease to pollute your mind. Using Meditation Rings is very simple. 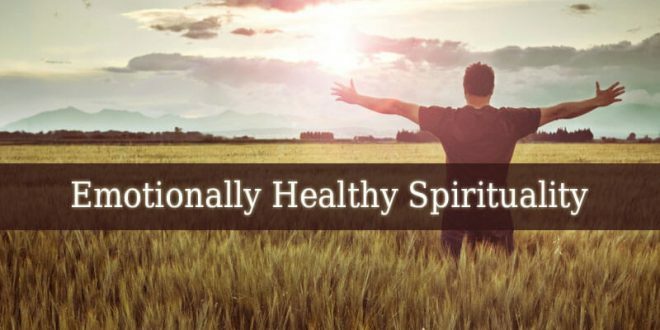 And it has only benefits, not only for your meditation, but also for your daily life. Therefore, try it and enjoy its deeply calming properties.